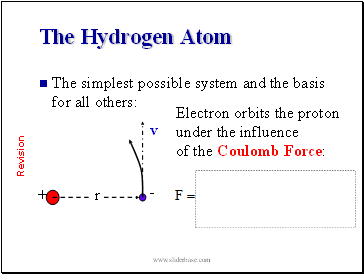 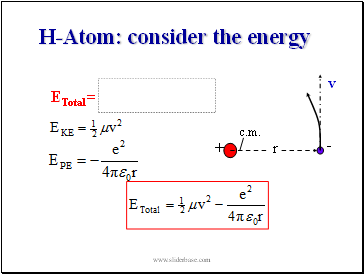 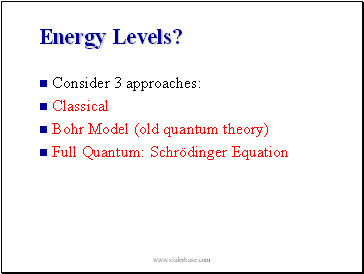 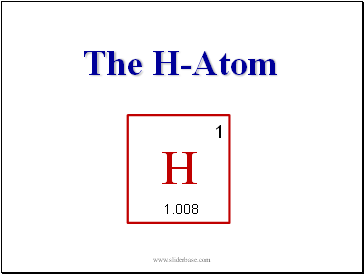 Why study atomic electronic structure? 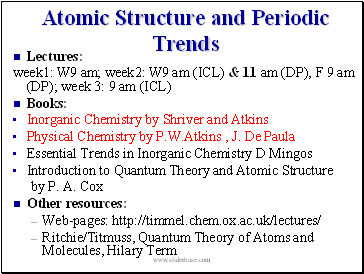 All of chemistry (+biochemistry etc.) 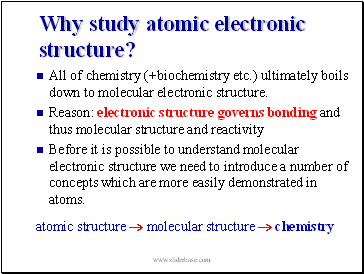 ultimately boils down to molecular electronic structure. 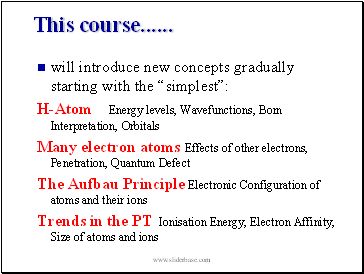 Before it is possible to understand molecular electronic structure we need to introduce a number of concepts which are more easily demonstrated in atoms. 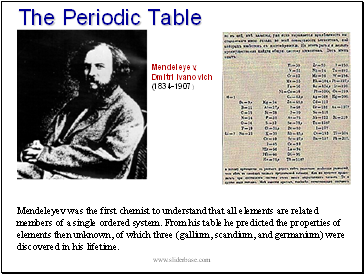 Mendeleyev was the first chemist to understand that all elements are related members of a single ordered system. 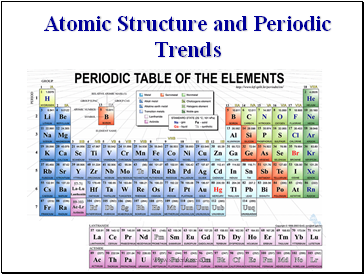 From his table he predicted the properties of elements then unknown, of which three (gallium, scandium, and germanium) were discovered in his lifetime.